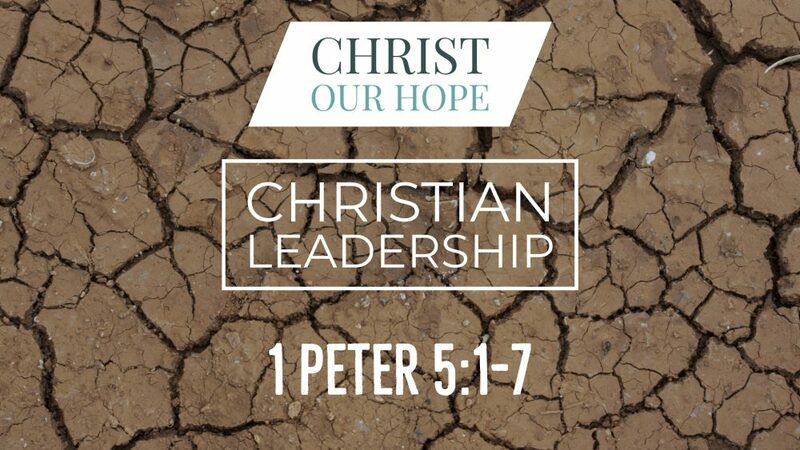 Christian leadership and weight of christian living doesn't only fall on pastors. 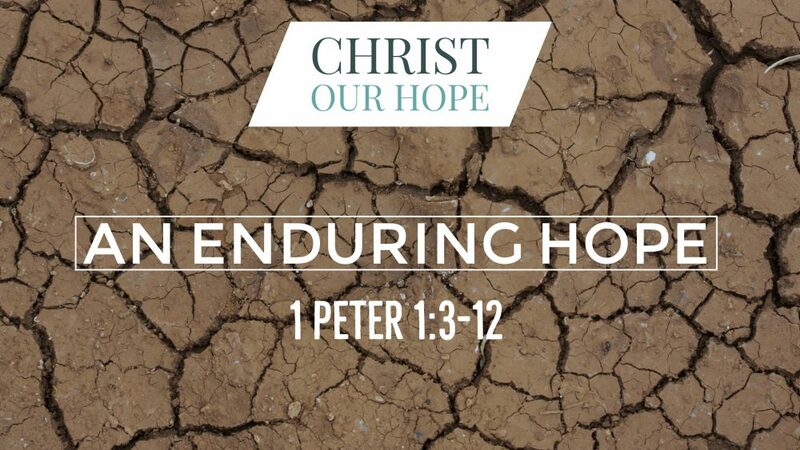 Learn from Bo Skeen how suffering, leadership and humility bears down on all of us. 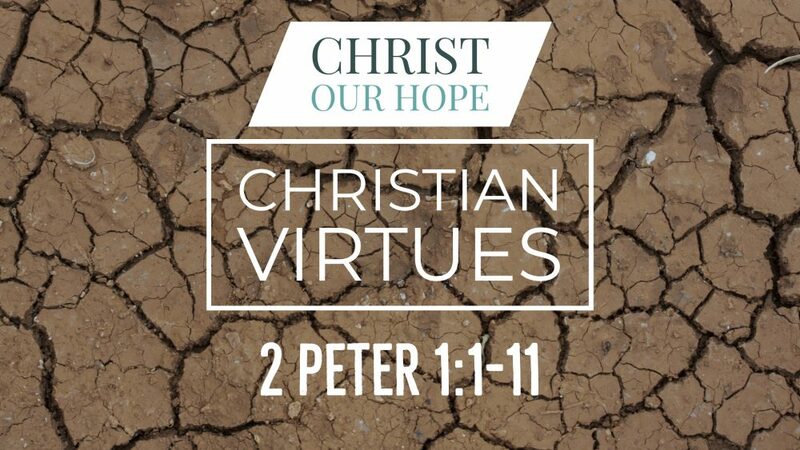 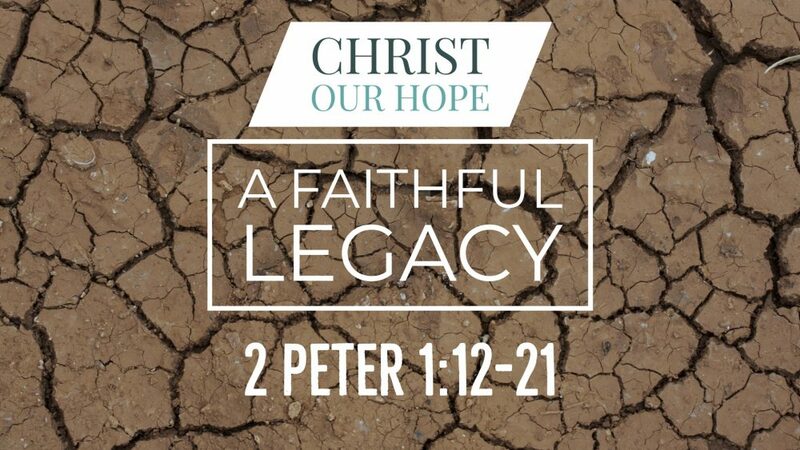 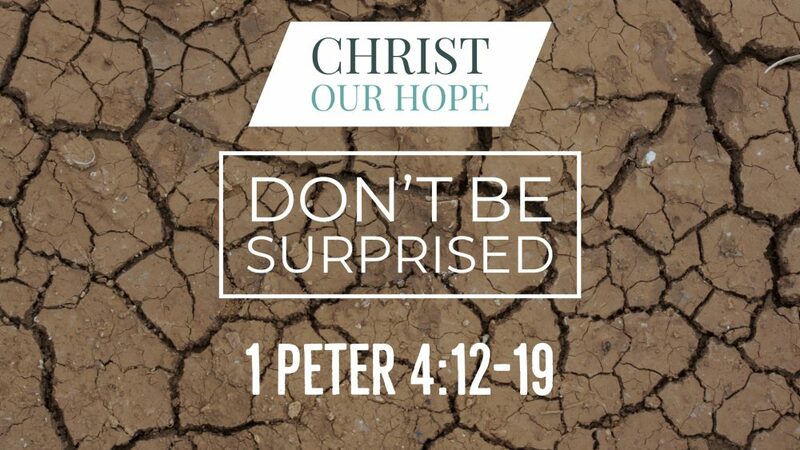 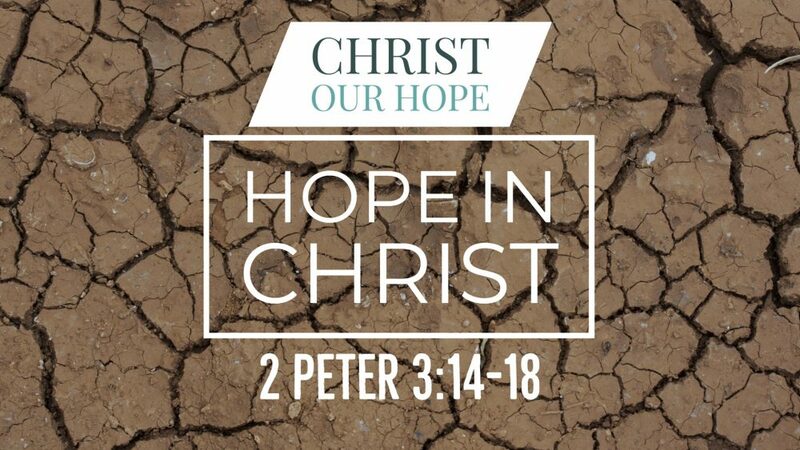 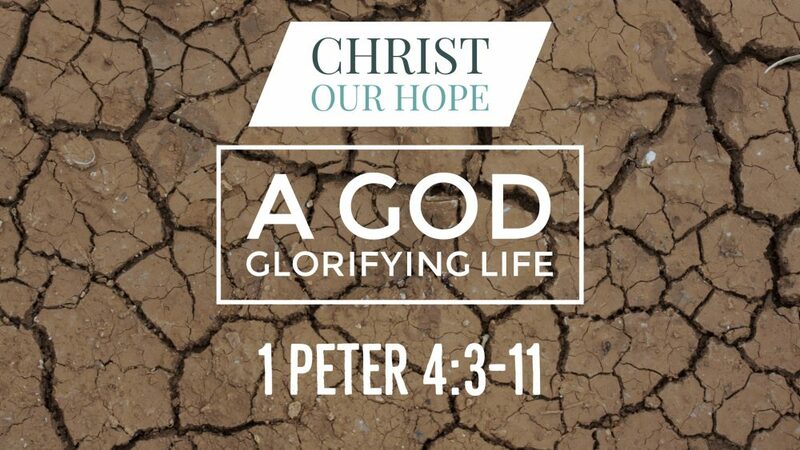 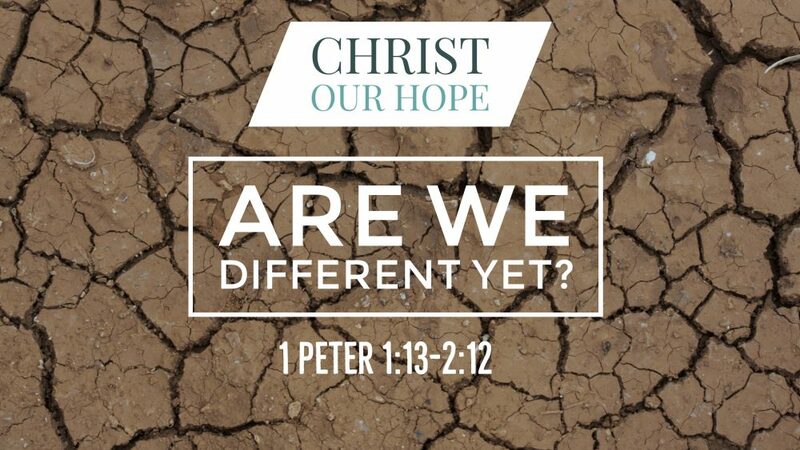 Preached by Bo Skeen on March 14th, 2018 in our sermon series titled "Christ Our Hope: A Study in 1st & 2nd Peter". 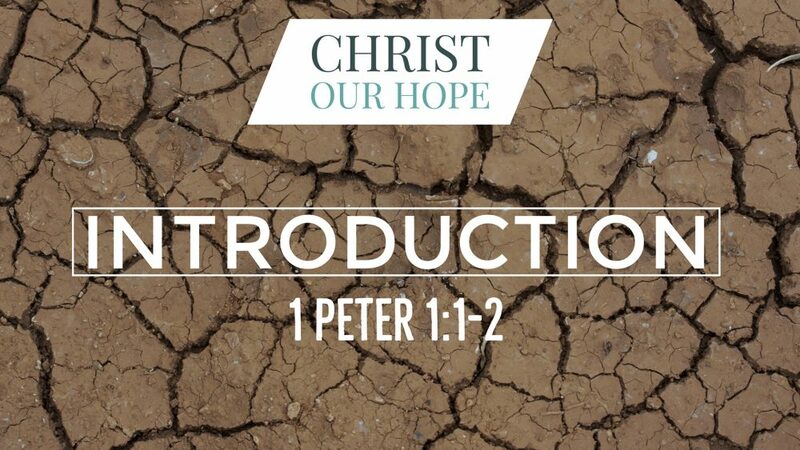 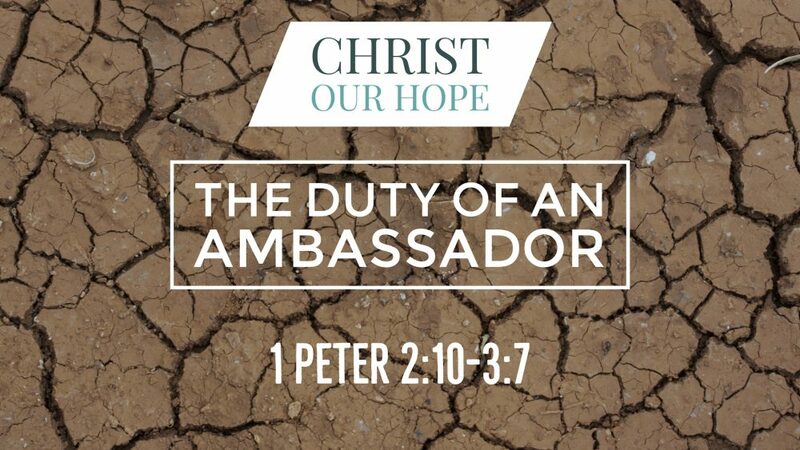 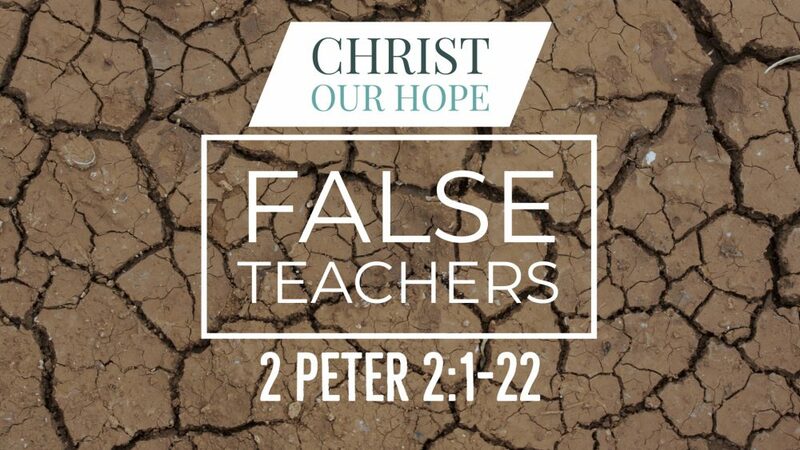 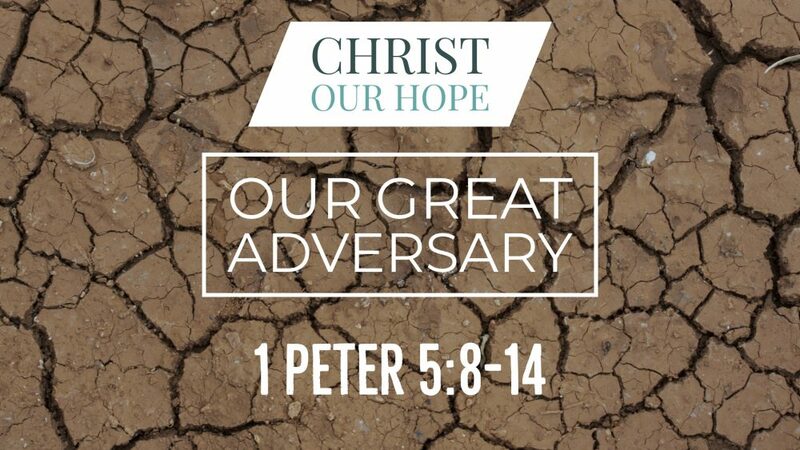 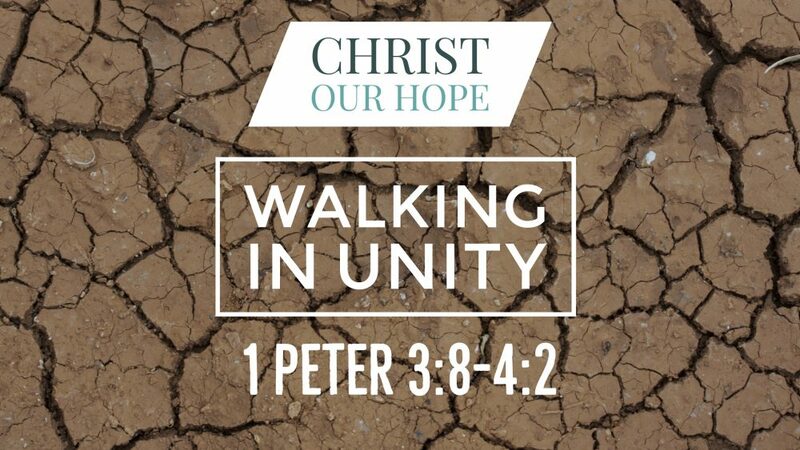 We'll opening up our Bibles to 1 Peter 5:1-7 For more sermons from this expository method of sermon delivery, please visit http://gracehill.church/sermon-series/christ-hope-study-1st-2nd-peter/ or visit our church in Farmington, NM.